American Family Association doesn't like Dan Savage. Therefore, they are outraged that ABC has a new sit-com – Family of the Year – that is loosely based on Savage's life. It's about a is about the “perfect” American family turned upside down when the youngest son, Danny, comes out of the closet. 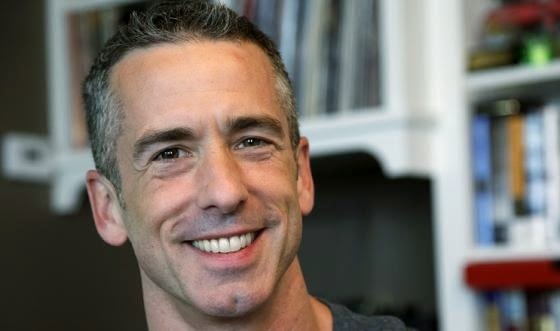 A perusal of Dan Savage's work reveals a career built on advocating violence — even murder — and spewing hatred against people of faith. Despite his extremism, vulgarity, and unabashed encouragement of dangerous sexual practices, Disney-ABC is moving forward with this show, disgustingly titled "Family of the Year." AFA doesn't like Dan Savage because he is an energetic advocate of LGBT equality. 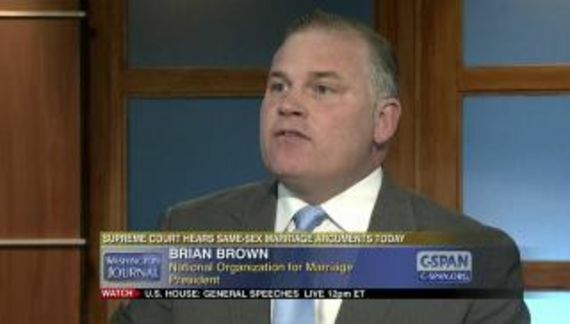 It is AFA that is classified as an anti-gay hate group. The group that, for years, allowed their employee, Bryan Fischer, to offend just about every minority in America is in no position to criticize the speech of anyone else.